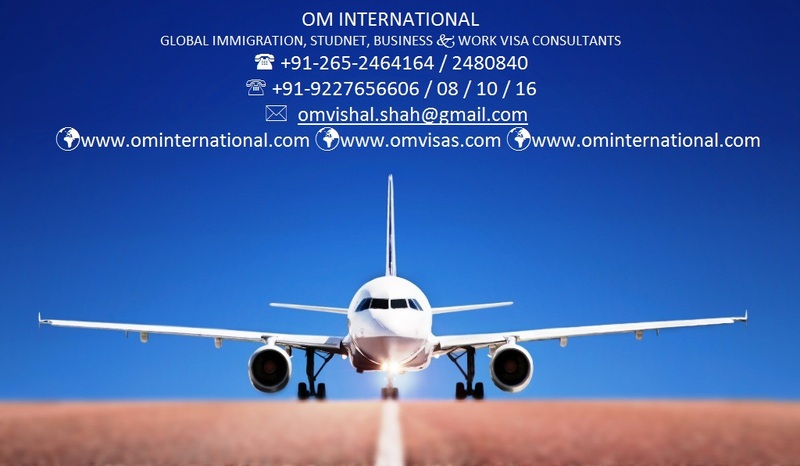 Established in 2000 Om International Visa Consultants in an official representative of many universities and colleges across UK, US Australia, Canada, Europe, New Zealand & Singapore. Assisting students on behalf of the overseas universities and colleges, Om International Visa Consultants has many offices across Gujarat, and has played a leading role in contributing knowledge within this sector. 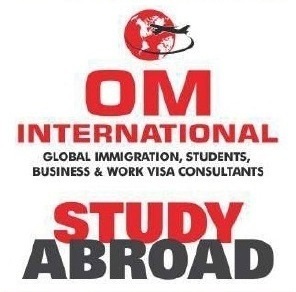 Over 17 years of ethical operations, Om International Visa Consultants assists over a thousands students each years for admissions to international universities and colleges, visas, education loans and pre & post departure information through its highly qualified and internationally traveled counselling team. The director visit frequently abroad for training and updating knowledge at various universities every year. Australia is a leading global education powerhouse with some of the world's best facilities and educators, providing local and international student with a range of quality study option. Australia has the third highest number of international students in the world. 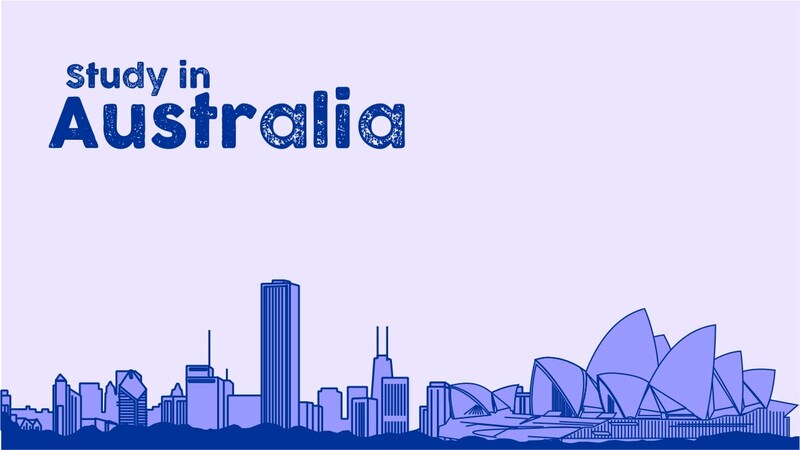 Australia has seven of the top 100 universities and 1100 institutions with over 22000 courses in the world. These are strong academic credentials, but our institutions are just as highly rated as the cities that house them around the country. 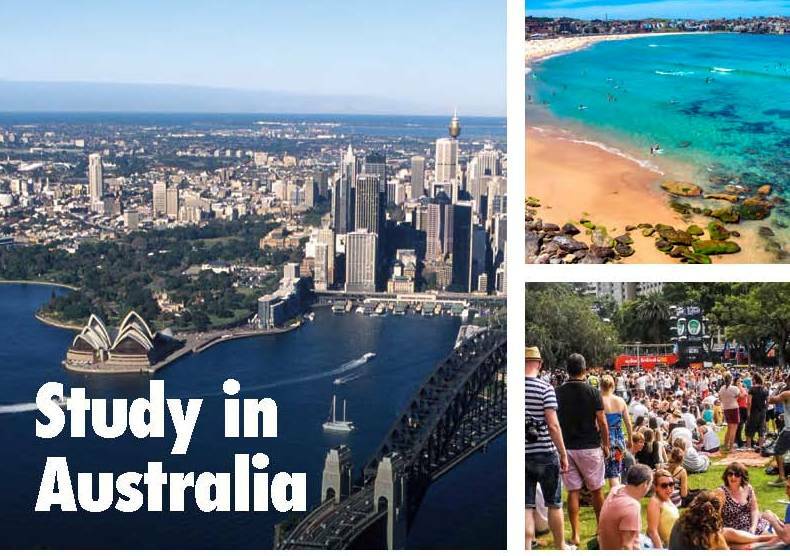 Australia has five of the 30 best cities in the world for students based on student mix affordability, quality of life, and employer activity - all important elements for students when choosing the best study destination. The Australian Government provided International Scholarships every year more than A$ 200 million to International Students. In 2007, the Education Center of Australia developed a partnership with Victoria University, with the aim of offering internationally recognized and industry relevant courses to a vibrant student legion from a modern and accessible Sydney campus. Victoria University is part of the Australian public education system and was ranked in the top 2% of universities worldwide. A qualification from Victoria University will set you on the path to a successful career. Sydney, the capital of New South Wales, is a popular destination for International Students, appearing fourth in the QS Best Student Cities 2016 rankings. 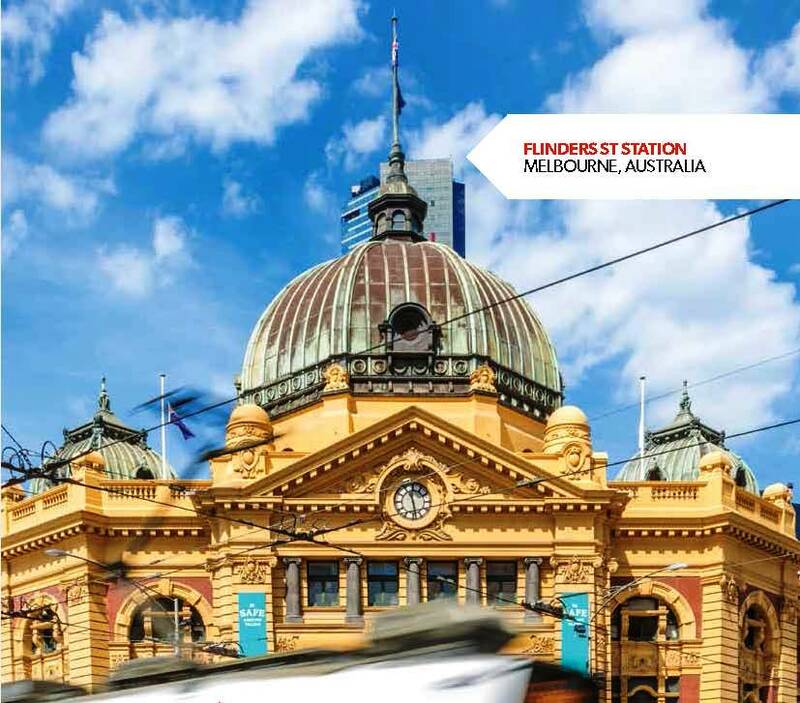 A melting pot of cultures, cuisines and International events, Sydney prides itself on being a multicultural metropolis. 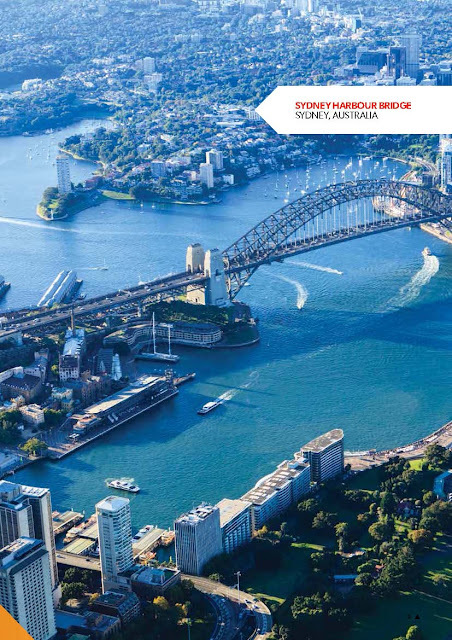 Besides its culturally diverse reputation, Sydney is famed for its spectacular harbor and beaches; Internationally renowned sights such as the Sydney Opera House and Sydney Harbor Bridge; world-class restaurants; and bustling nightlife. As a student at Victoria University Sydney, you will never be short of things to see and do between classes. Victoria University Sydney is conveniently located in the heart of the city with many restaurants, cafes and shops within walking distance of the Campus. The iconic Sydney Harbor and State Library of New South Wales are also accessible by foot, while there are plenty of public transport options to get you beyond the city center. Our friendly support team will help you in all facets of student life, from orientation to graduation. The on-campus environment is safe, supportive and friendly, with shared computer rooms, a student lounge and resource center meaning you can spend time between classes studying and socializing. Throughout the year there are numerous events, including the world-famous Sydney to Hobart Yacht Race and the Sydney Royal Easter Show. While Sydney may sometimes seem expensive, remember that you are living in one of the best cities in the world. Costs will vary by location, and by your lifestyle. With a student card, you will be eligible for concession prices to events, the cinema, museums and more. 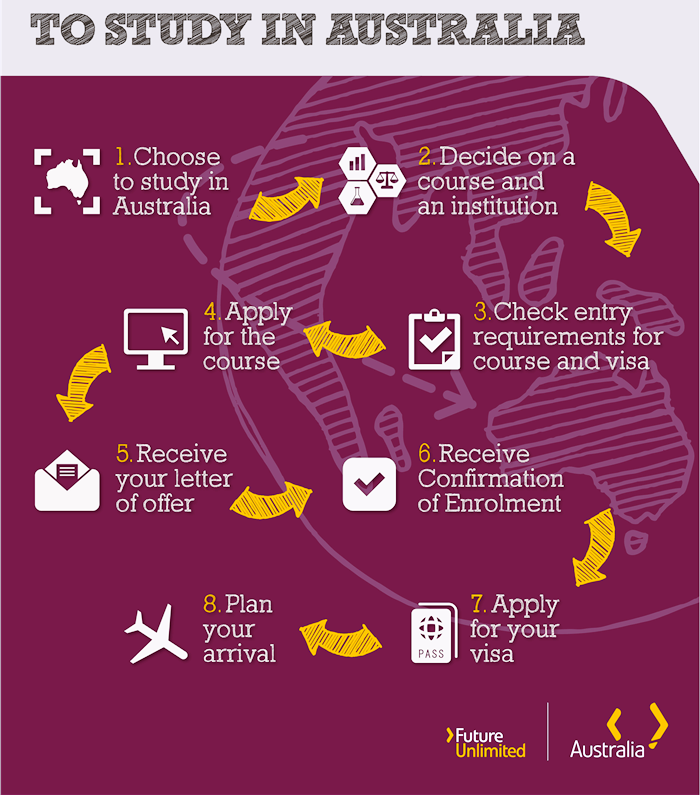 As part of your visa application, the Australian Government requires International students to declare that you have access to funds or a stream of income which is sufficient to meet the costs of your studies and the associated living costs. You may be required by the Australian Government to provide evidence of these funds or income stream. The Department of Immigration and Border Protection recommends budgeting from July 2016 the amount for students is A$ 19830 per year to cover the cost of a single student living away from home in Australia. As part of your visa application, you are required to declare that you have access to funds or a stream of income sufficient to meet your study and living costs. The Diploma of Business (Enterprise) provides student with the opportunity to prepare for transition into university studies and further studies in the Bachelor of Business (BBNS) and/or for transition to the business workforce at entry level. This course helps you develop the skills and knowledge in a range of Information Technology fields allowing you to progress your qualifications and career in IT. Become a specialist in your field in this vast industry, and choose your own job pathway that meets your passions and strengths. Graduates with this major can gain employment in accounting practices, medium and large corporations, the public sector and not-for-profit organisations. The Bachelor of Business (Information Systems Management) aims to prepare students for entry into the Information System profession. This course will provide you with the technical, analytical, appreciative, personal and interpersonal skills essential in today's global environment. Study a globally recognized accounting degree and gain a strong foundation and conceptual knowledge of recent developments in sustainability and global trends in accounting.